Although our main focus at Edoras Stables is our Gypsy Horse program, we also have a small herd of carefully selected Paint Horses. 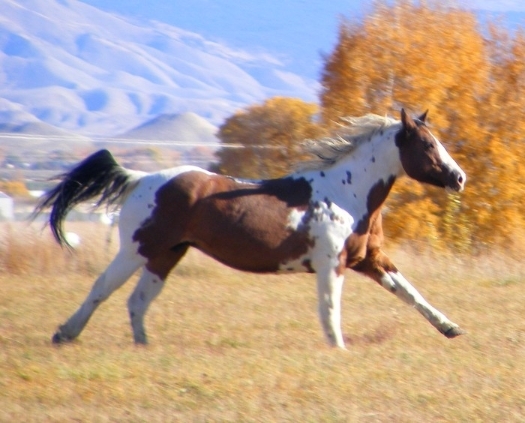 Our Paints are all registered with the APHA and are bred for performance. We stand our Paint stallion, Rugged N Classy to a few outside mares each year, and we will usually have one or two foals for sale each year.